Musings 'n scribblings of a philanthrope .. : Why and How of Standard Operating Procedures (SOP) .. ?? 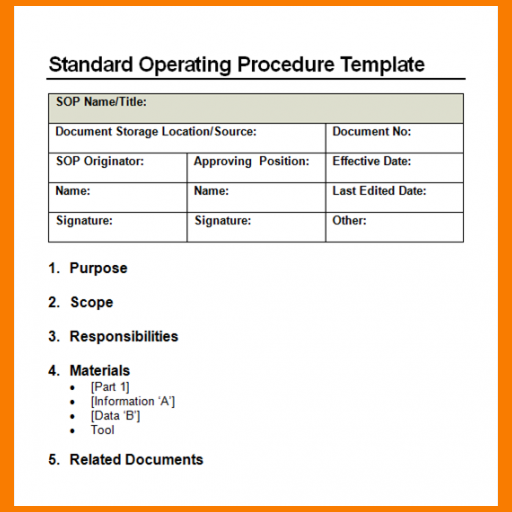 Why and How of Standard Operating Procedures (SOP) .. ?? 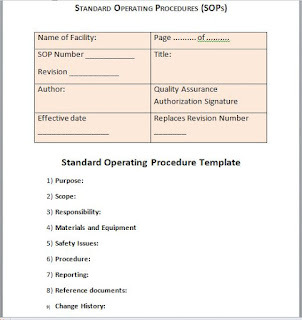 We have very frequently come across the term Standard Operating Procedure. What exactly does this mean ? 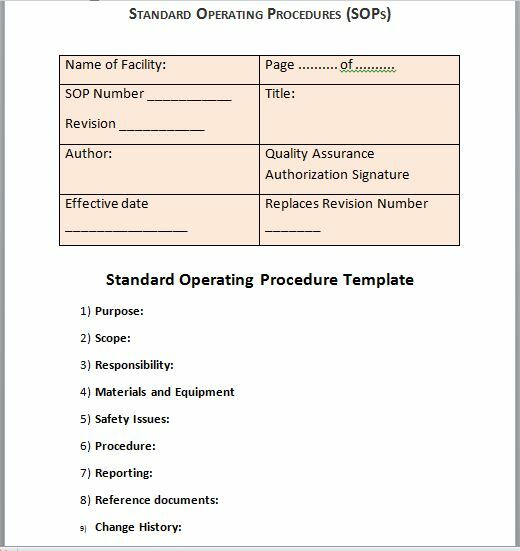 Should we try to follow the SOP religiously, will it help us, how can it reduce defects, how does it improve the final output, does it finally lead to better quality, these are some of the questions that are constantly in the minds of production managers and top decision makers in organisations. Let us see whether they can be answered by a discussion on SOPs. An SOP provides consistency, predictability and ensures consistency of outcome, in other words, it reduces the variability of the output. It does not require constant supervision, facilitates training for the employees to be better at the jobs they are good at. It also enables cross-training of the employees at different tasks by having very detailed and definite instructions neatly laid down enabling work to be done with great consistency and less variability.. I usually teach about Standard Operating Procedure by playing a game in the class. It is called the paper folding game. Click here for the presentation on the Paper Folding game. This game helps the students to understand the importance of having a formally accepted set of instructions to do any task the way it is done, which reduces the variability and thus improves the quality of the task. More clearer and detailed the SOP, better is the compliance and less the variability. Lesser the variability means better quality and lower costs of non-compliance .. Whenever there are repetitive operations organisations need to do on a regular basis, the only way to do it consistently and uniformly do it is by insisting on Standard Operating Procedures to be implemented and adopted. The other advantage of having an SOP is that the employees can come up with improvements over the existing SOP if it improves the quality. An SOP can thus challenge the employees to constantly look to improving the quality of their work and the work output, as also to look at reducing the use of inputs and ensure better compliance.